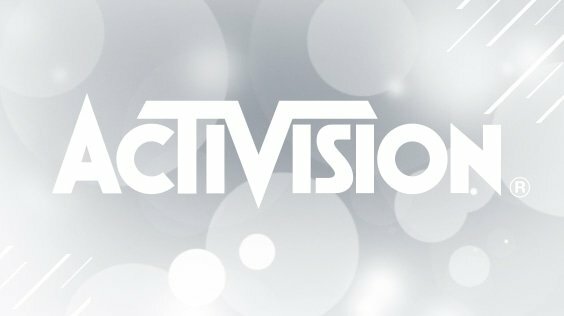 Activision is actively looking for a new CEO. 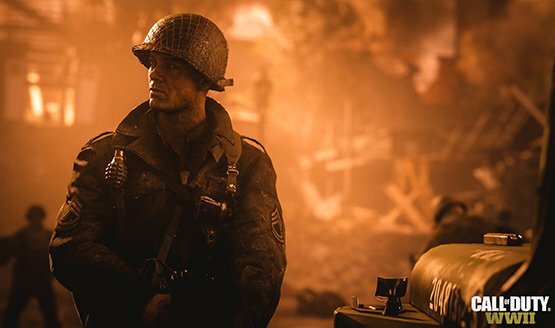 Sledgehammer originally wanted to make Advanced Warfare 2. Looks like they’ll be doing more remasters in the future. Digital pre-orders of Rise of Iron are tracking ahead of The Taken King. Black Ops 2 received similar treatment. Not being constricted by last-gen hardware. Also, newly revealed patch notes for update 1.20! 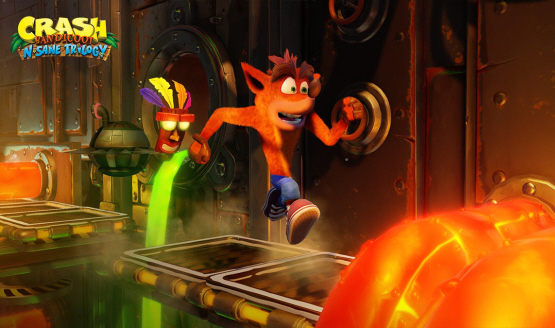 It could be “one of our best games yet,” according to Activision. Destiny was profitable on day one. 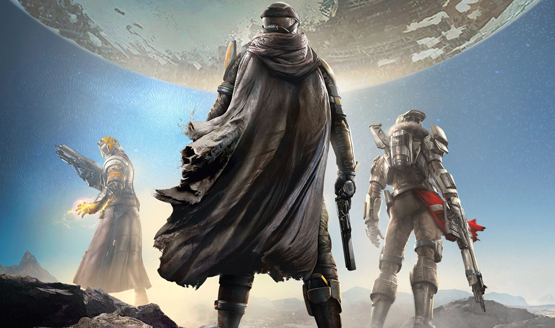 It’s the most pre-ordered title of 2014, according to Activision. 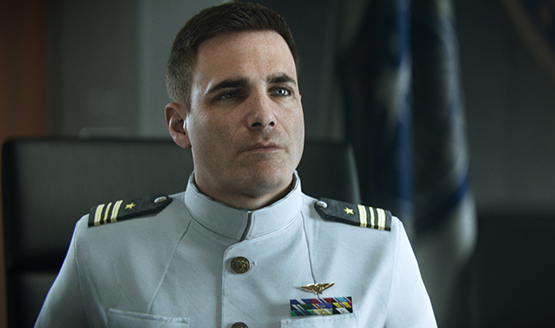 Activision believes Call of Duty and Destiny can thrive together. They’re always looking at new ways to serve the players. 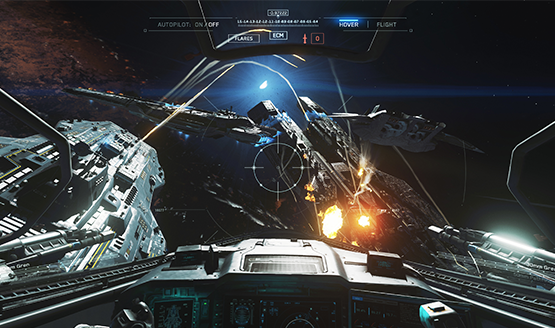 Advanced Warfare on track with expectations.